The Institute is dedicated to establishing, promoting and maintaining expertise, professionalism, sound business practice and high standards throughout the industry. Membership of the IID indicates your status as a qualified, experienced and ethical practicing professional. 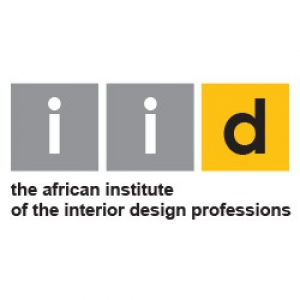 The IID is a Member of IFI, the International Federation of Interior Architects & Designers and a Voluntary Association Member of SACAP, the South African Council for the Architectural Profession.